The Complete Color Theory contains my entire discography (over 200 tracks!) 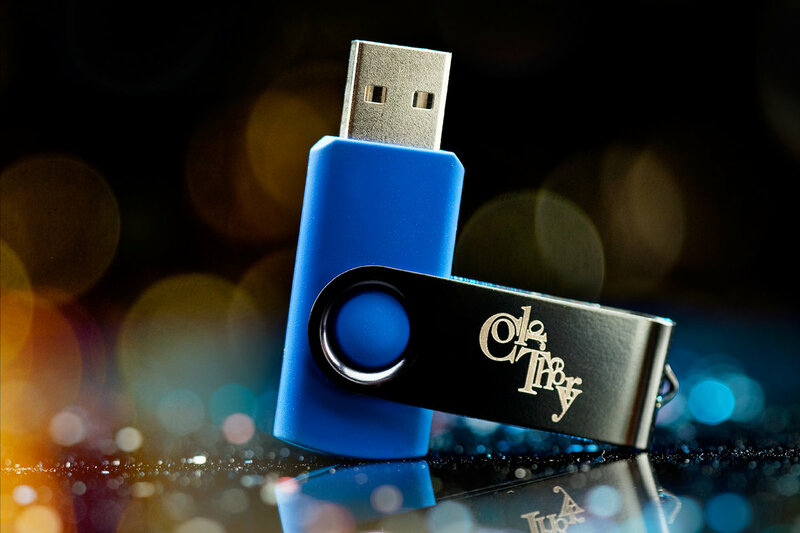 completely remastered from the original source materials in both mp3 and lossless FLAC formats, on a custom laser-engraved 8 GB USB key. Bonus materials include 11 unreleased remixes, scans all of CD artwork, sheet music, plus a PDF scrapbook full of photos, lyric sketches, and various other embarrassments. Applying EQ, compression, limiting, and other tools of the trade to correct mix problems in the original source material, giving each song the desired punch, density, and volume. In short, making it sound better! Every song from every album now matches in tone and volume, so you can shuffle to your heart’s content. 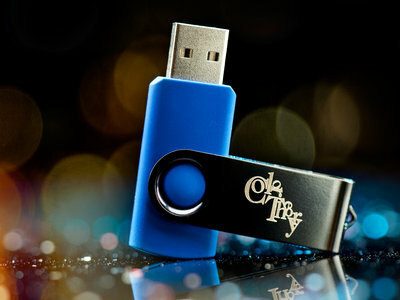 A USB flash drive. Basically it’s a tiny external solid state hard drive that plugs in to your computer, and works on both Mac and Windows. The songs are separated in folders by album and format (FLAC or mp3). It’s a lossless compression format for storing the songs at full 16-bit, 44.1 KHz CD quality in about half the space. You can convert FLAC files to .wav or AIFF and back again with no loss in quality (hence, lossless).